A friend and I often visit a local restaurant for pie and coffee. 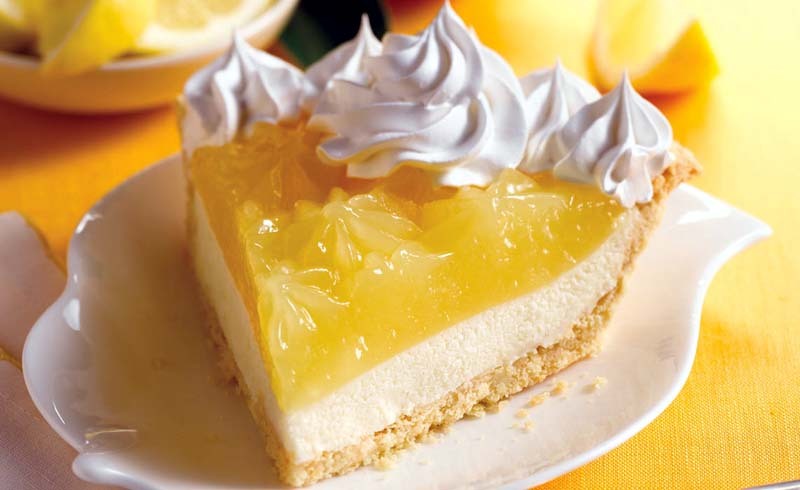 When they stopped carrying our favorite, I got busy in the kitchen and created this version, which we think tastes even better! 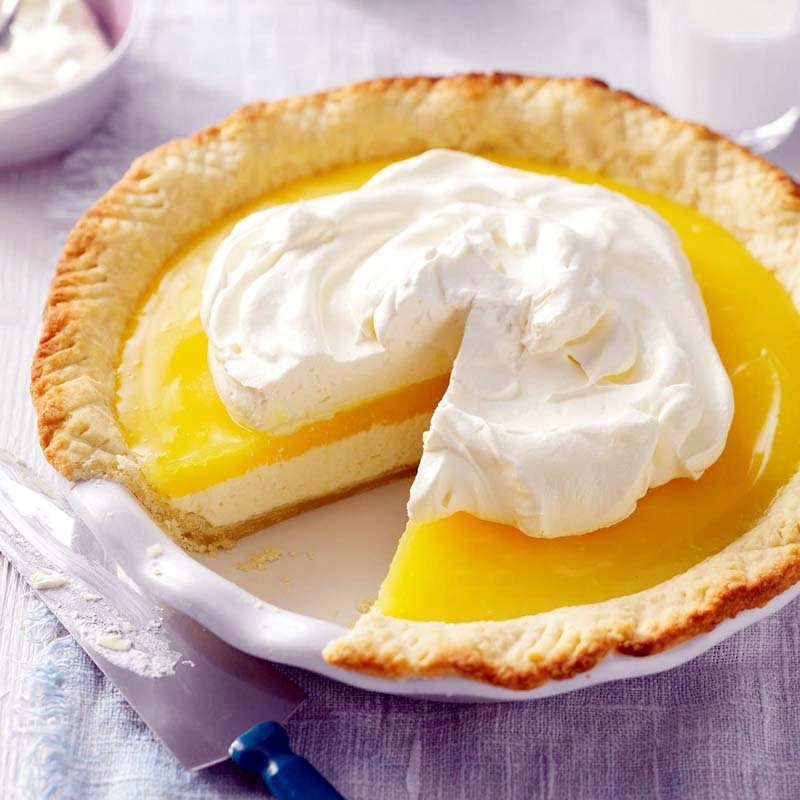 The combination of the cream cheese and tart lemon is wonderful. 1 slice: 735 calories, 42g fat (26g saturated fat), 107mg cholesterol, 604mg sodium, 84g carbohydrate (48g sugars, 1g fiber), 7g protein.